PetroSpecs, Inc. is the distributor of BG Products in the following California counties: Los Angeles, Ventura, Santa Barbara, San Luis Obispo, Monterey, Orange, San Benito, Inyo and San Bernardino. We promote the entire BG line of products, which are considered by some of the OEMs as the highest quality product available. We emphasize a family of major services — fuel induction, transmission, power steering, brakes, air conditioning, premium oil change, cooling system, EGR, fuel injection, battery and driveline service. The most important aspect of doing business with PetroSpecs is our training and constant follow-up by our sales staff. Our people are trained on each of the services and are able to train store personnel on site. 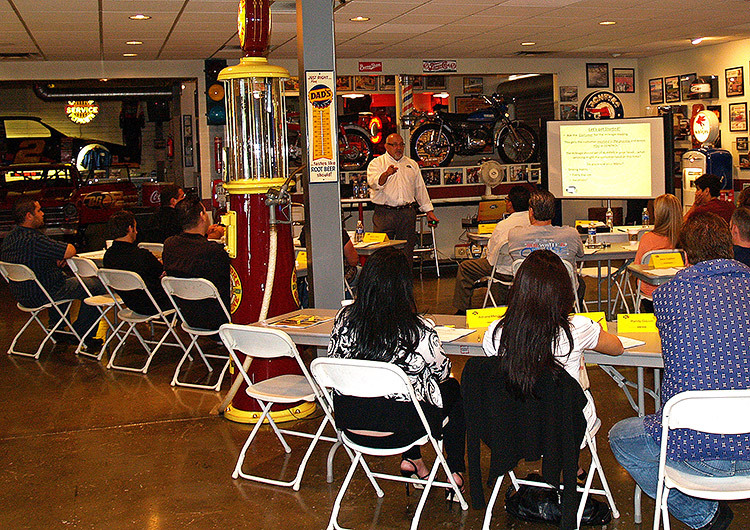 We also do service writer training to build selling skills. We have well-trained and experienced staff capable of understanding your business needs. You can be assured your people will have high quality equipment and products. All of our customer’s employees will receive full training and we are happy to train any new hires as well. Our reps make regular visits to answer questions and to restock the service products. Remember, they are using the highest quality line of products designed to provide real value to the customer. 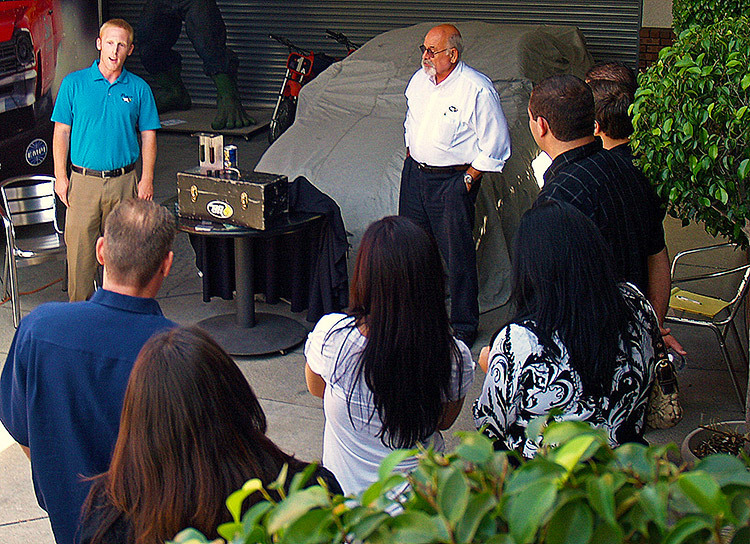 We are known as problem solvers for our customers — car dealerships use us to improve their CSI! Using BG Products does improve CSI! 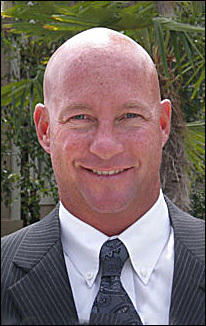 Mike is a California native and a graduate of San Diego State University. Mike was married to his wife Conni in 1977 and has four sons, Luke, Ryan, Kent, and Sean. 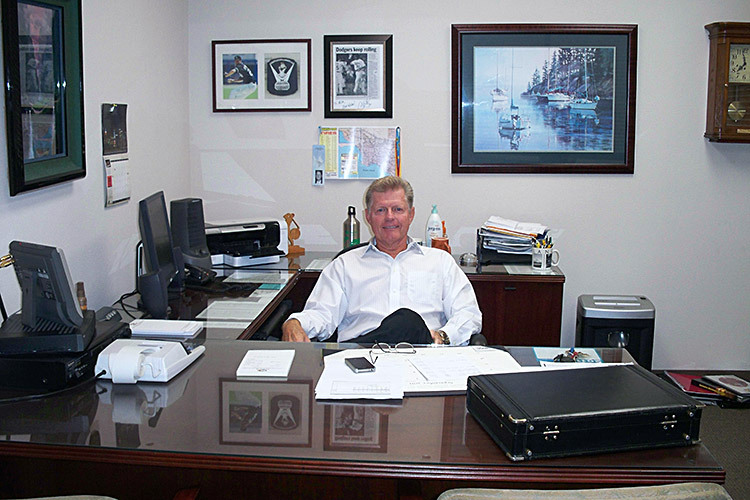 Mike started his professional career in 1977 becoming a sales rep for Nike in the Sporting Goods Industry. 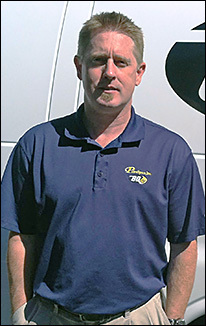 After a 9 year stint in the Sporting Goods Industry both as a rep and as a sales manager, Mike formed a partnership with his brother-in-law, Brian Gourley, and became a BG Products distributor. "PetroSpecs has grown tremendously over the years and we are proud to have one of BG Products largest distributorships in the country. We remain excited about the opportunities in our industry and are so thankful to our employees, and for our great relationship with BG Products. BG’s commitment to quality, coupled with our passion to make sure that all consumers have the opportunity to have access to BG, give us the confidence that our growth will continue for many years to come!" Brian has been married to Sheila McCarthy Gourley since November 1975. They have two daughters, Tara & Erin, one son-in-law, George Hees and three grandchildren, Reilly, Georgie & Molly. Brian and Sheila live in Newbury Park, CA and have since 1976. 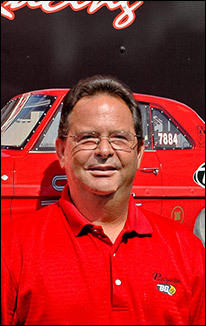 Brian began full time in the auto industry in 1968, working for Firestone Tire Stores. 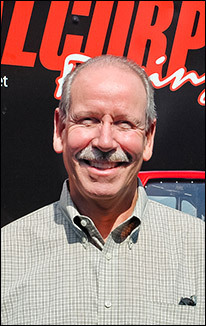 In 1973, he and a friend purchased a Mobil service station in Malibu, CA and 2 years later they purchased Malibu Towing. In 1981, Brian left that partnership and purchased a Mobil station in Newbury Park, CA. 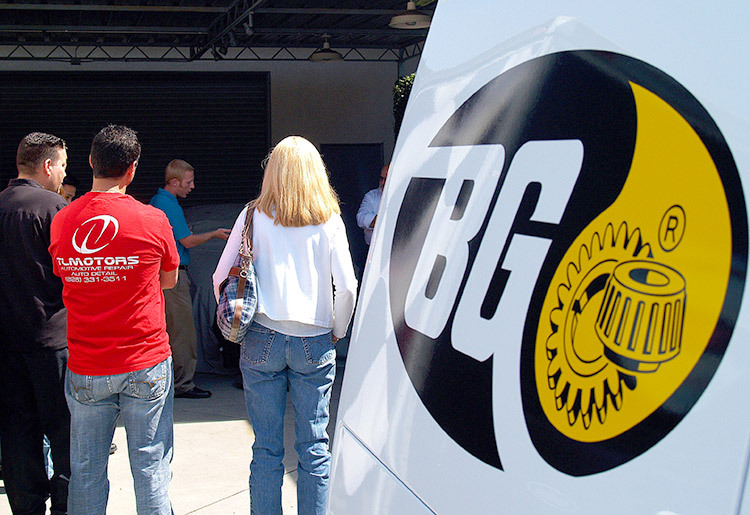 In 1983 one of the station's suppliers introduced Brian to BG Products, a new chemical line he had started to sell. Brian started selling BG Products in his 3 bay service department and was impressed with how well they worked. Here was a product that really provided a noticeable benefit to the customer. 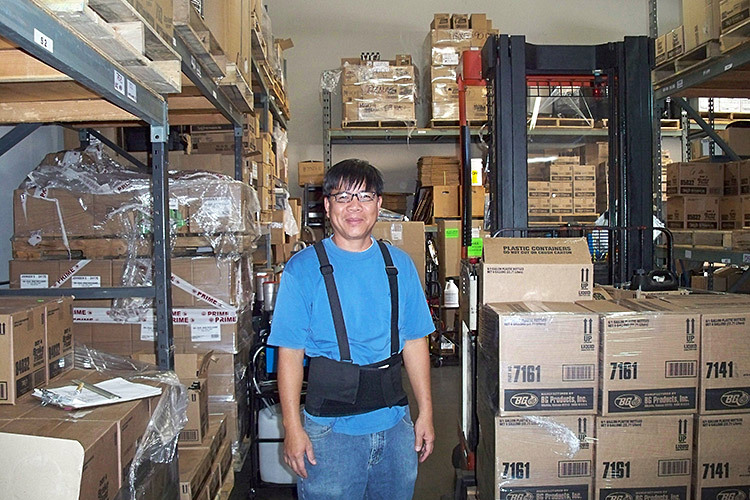 In 1984, Brian was offered the opportunity to buy the small distributorship and did. 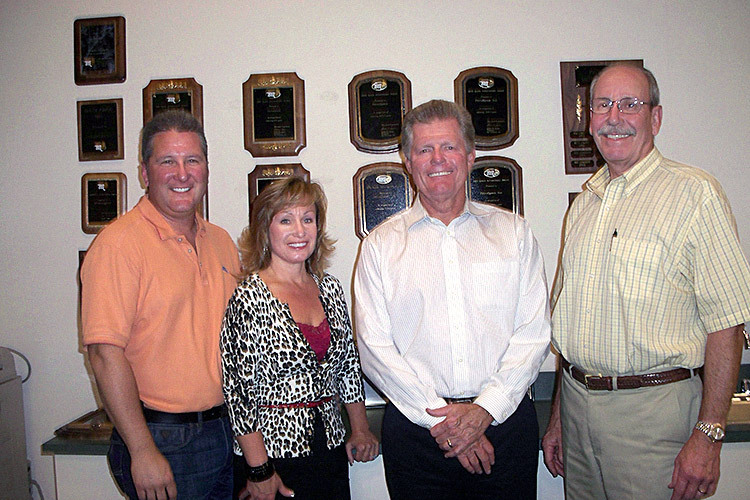 A few months later in 1985, his brother-in-law, Mike McCarthy joined him as a partner in PetroSpecs. Over the years, PetroSpecs has grown from the 2-man partnership to a company of 35 professional, dedicated employees and the future looks just as bright now for both us and our customers as it did at the beginning. As a seasoned veteran of PetroSpecs, it is my aim to form a strategic alliance with our business partners through the implementation of proven and proprietary processes in Fixed Operations. I have a unique and unwavering passion for BG and the Automotive Industry in general. In an ever changing cultural landscape it is my mission to provide competent and sustainable support to our Business Partners so that we may evolve and adapt together with the changing times. I consider myself to be a resident expert within PetroSpecs at understanding the unique needs of our customers and creating an equally unique roadmap for further success in the areas of Gross Profit, customer retention, and overall accountability. 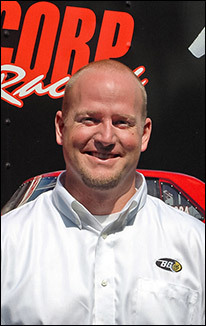 Born and raised in Covina, California; Eric currently resides in San Dimas with his wife and 3 dogs. In his time spent away from work, he enjoys boating on the Colorado River and spending time with his family. 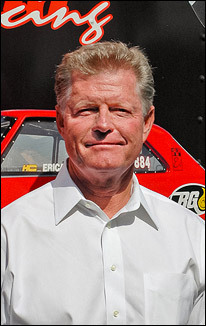 Eric has been in the oil industry servicing dealerships and independent garages since 1986 and has worked in all aspects of the industry from transportation to customer service. 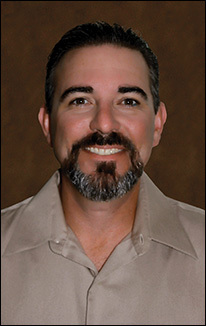 Employed by PetroSpecs in August of 2002, he is part of the Orange County team. Eric thrives on honesty and customer service. I was born and raised in CA and have been in the automotive industry for 20 years. I have been with PetroSpecs for about 18 months. I am passionate about what I do and enjoy developing accounts while implementing processes that focus on customer retention and top line revenue. On my off time i enjoy spending time with my family and hobbies are playing golf, catching a baseball game, and working on the yard around the house. I am proud of representing both Petrospecs and BG Products as we continue to strive for quality and innovation. It’s all about service. My goal has always been spending more time helping customers getting product off the shelf rather than on the shelf. I have been involved with BG since 2006. Presently very involved in my automotive community as I am presently vice president of the ASCCA, Chapter 1940. Presently residing in Long Beach with my lovely wife Kathy of 28 years. We have three daughters and 2 wonderful grandchildren. Music (played night clubs for the past 40 years). 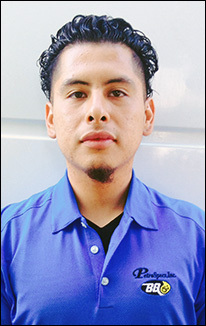 My name is Joel Perez and I been in the automotive business for eight years. I first started as a lube technician in a lube center and then move my way up to management. I started with BG Petrospecs in June of 2013 and I am very proud to represent and work for a phenomenal organization. 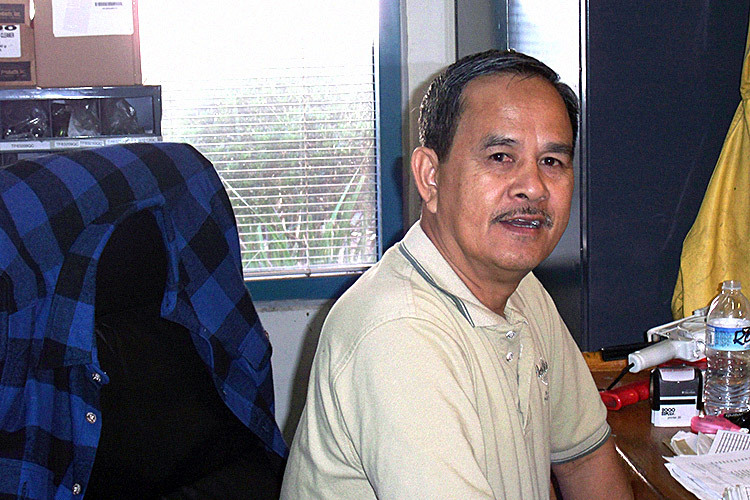 I bring 25 years of retail management experience to Petrospecs. I have spent the last 5 years in automotive dealerships as a sales consultant. I first learned about BG Products through a dealerships pre-owned vehicle department, I researched the product and can tell you first hand the difference good chemistry makes in an additive. I am excited to be helping independent repair shops and dealerships find the right mix of products and look forward to building long term relationships. When not helping my clients, I can be found relaxing with my wife of ten years and my beautiful daughter... usually at the Ocean! Hello everybody, I’m working on about 19 years in the business of making the automobile run better, cleaner, and generally more efficient. In addition to that, I along with our other sales consultants, are here to help YOUR business be more profitable. BG has a number of training programs, and along with our best in the industry Protection Plan, can take your shop to the top! Over the years I’ve worked in the Los Angeles & San Fernando Valley areas, as well as currently in the High Desert areas. I live in the Antelope Valley with my wife and youngest daughter, who enjoys the game of softball, she’s pretty good at it. The elder one attends Boise State and is doing well on her own. I’m good at kite flying because the winds blow most of the year up here. I look forward to working with you and your shop to help improve your bottom line. I believe we are doing our part for the environment, by keeping vehicles in tip top running condition, one car at a time. Happy Motoring! Born and raised in Southern California, Marcus currently resides in Cypress with his wife, Elizabeth and daughter, Peyton. 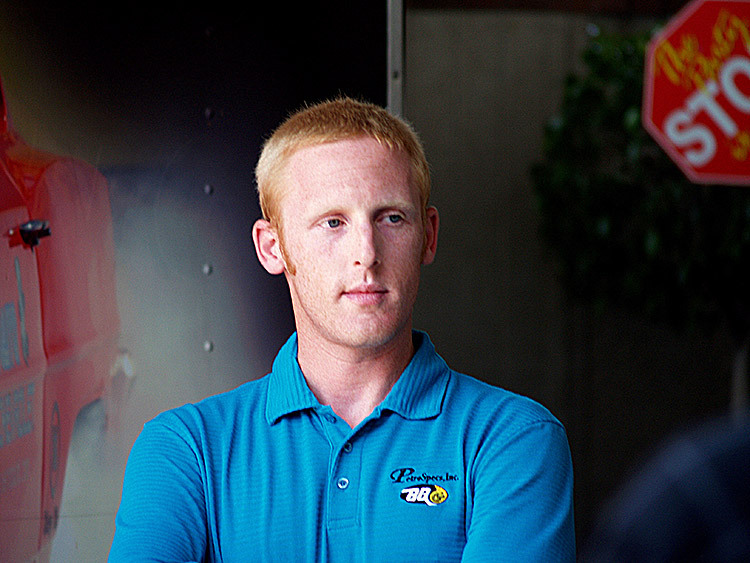 Marcus has been working in the auto industry for over 10 years, employed with PetroSpecs since 2006. 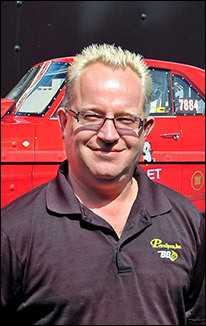 Marcus's hobbies include restoring old classic VWs and spending time with his family. Marcus strives for building great business relationships and customer service. 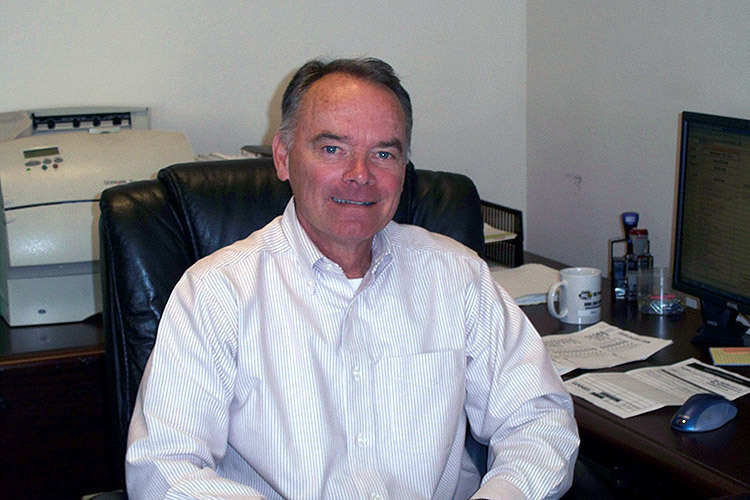 Doug has worked for PetroSpecs for 3+ years after an illustrious construction career. Although fun a change was needed, and Mike and Brian provided Doug with a unique opportunity to plow through the automotive industry with a top notch product. 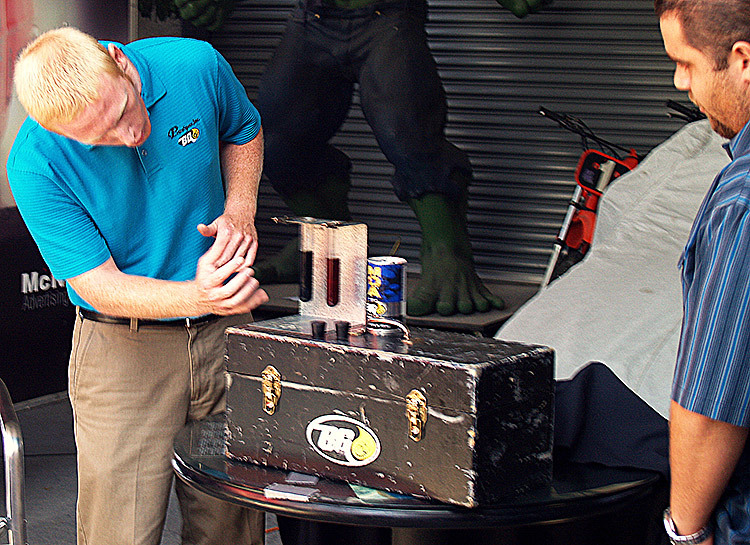 "Little did I know that BG products was sent to us from God, and is hailed worldwide as mechanic in a can. This made sales easy and my success was imminent. 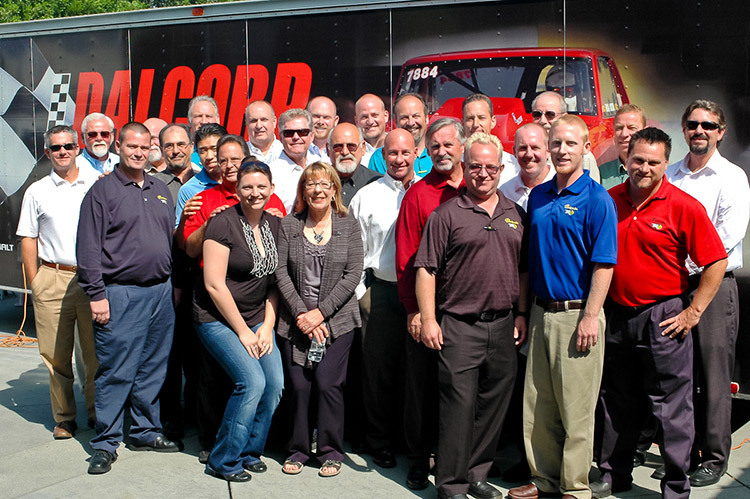 I take great pride in my job as it is very fulfilling to help so many people in and around the automotive industry. This journey has also yielded myself a beautiful wife Amanda (married 4 years), the dude Braden (2 years old) and the gem Sienna (5 months). Through all this I have maintained my identity by chasing my dream and racing cars in the NASCAR ranks on the weekends. And with the help of BG products in my race car, I won the 2004 Irwindale Speedway Late Model Championship. Go BG!" Abe has been with Petrospecs since 2003, he worked at Union 76 was 21 years and he sold equipment. Other interests include cycling, hiking, camping, photography, music, and cinema. His daughter Chelsea is now 28 and Hayley is 16 (soon another BG customer). Abe also speaks Spanish which is very important; a considerable amount of our customers and their technicians also do. Steve is native to Philadelphia, PA and moved to southern CA in 1992. Steve has two sons and is newly remarried to his wife Lorena. In his spare time, he enjoys spending time with his wife and two boys. He enjoys the outdoors, snowboarding, surfing, mountain biking, and off-roading. 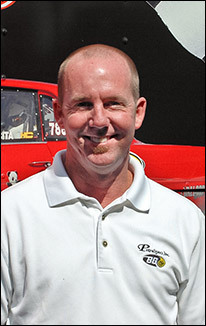 Steve came to BG Petro specs in November 2013 with a little over 10 years of various experience in the auto industry. With that experience comes the knowledge that he can always learn and grow and he welcomes that challenge. 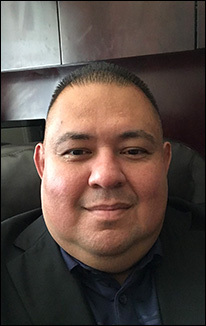 As a BG Petrospecs Account Manager he prides himself on offering exceptional customer service to all of his accounts, partnering with them, understanding that their success is paramount to his success. One of the things that stands out most to him with the BG product is the quality of the product, being able to demonstrate that quality and difference to our customers. 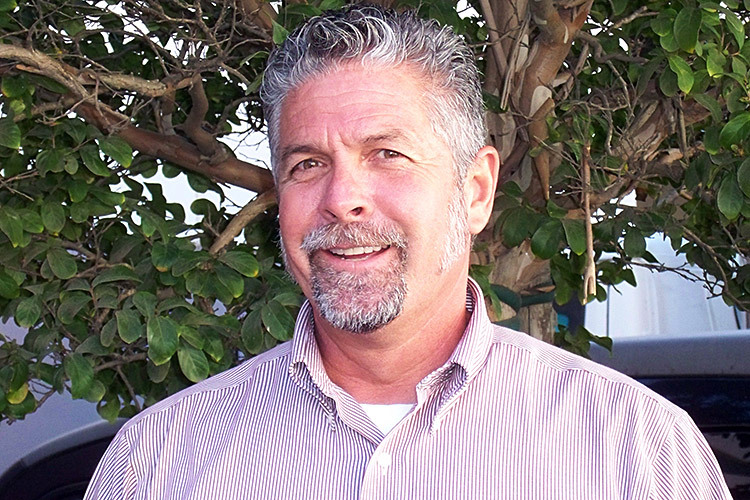 Steve Mitchell is proudly serving as a PetroSpecs sales consultant in the San Luis Obispo and Santa Barbara counties. With over 15 years of sales experience, Steve has dedicated his life to taking care of customers and helping them grow their own businesses. 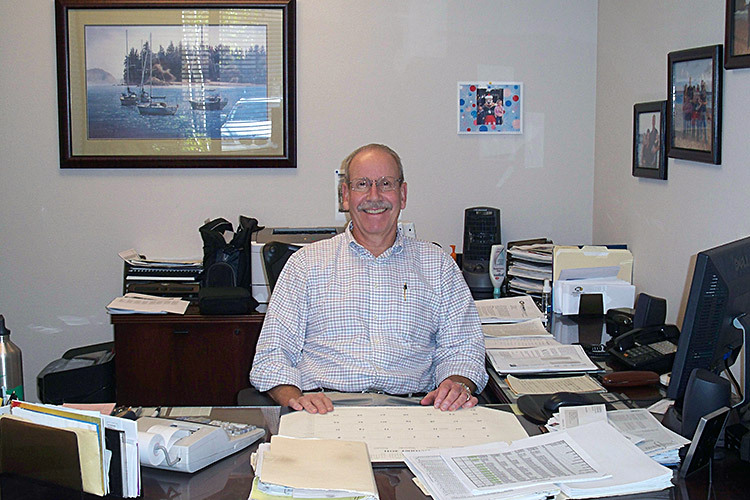 Steve has been with BG since 2010, and strives to gain greater knowledge in the field every day. 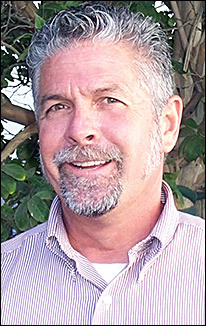 Steve currently resides in the Santa Barbara area with his wife and 2 daughters. 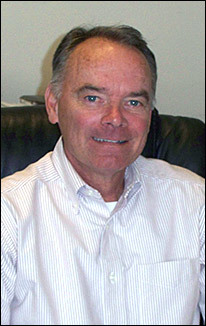 Bruce Smead joined the PetroSpecs team on January 1, 2010. He is part of the Westside sales team. 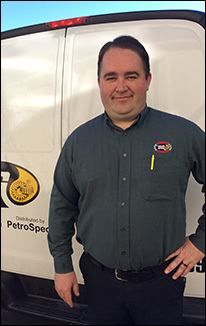 I started my career with Petrospecs in October of 2002. When I started I was on a part time schedule and I did not know a thing about BG Products. When I started I was doing very basic things like filing and I don’t think I even answered the phones for at least a month. During these incredibly fast and fun 9 years I have developed a very good understanding of BG Product, the chemicals, equipment and everything that is involved in selling our product. I have a very good working relationship with all of the salesmen and our customers. My position with PetroSpecs is Office Manager. I am proud to work for Mike and Brian in an atmosphere that is devoted to customer service and helping our customers with business growth. I am married and I am the best golfer in our company. 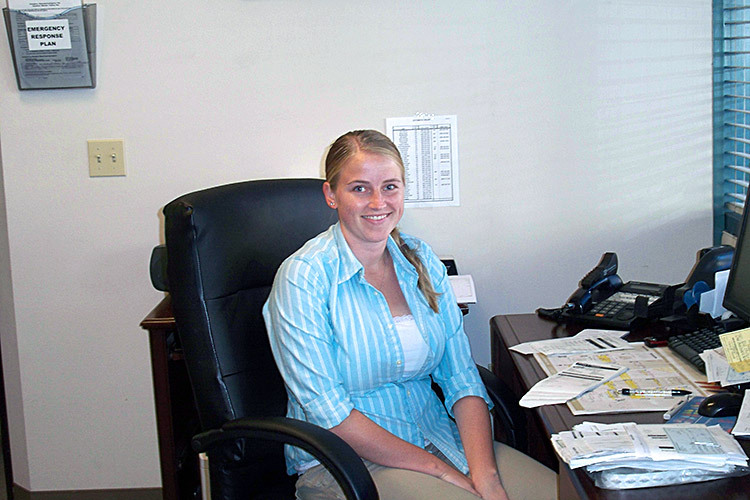 Stefanie joined the PetroSpecs family in January 2006. Hired as our in-house graphic designer, she works directly with our sales representatives to create custom POS material for our customers. She produces everything from counter mats and brochures, to banners and flyers. In November 2006, she took on the task of managing our Orange County warehouse; making sure our inventory is spot on and the product needs of our sales force is fulfilled. 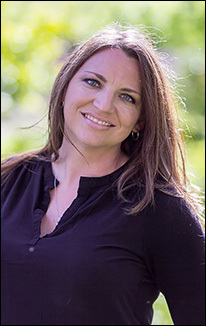 When not in the office, she enjoys traveling, photography, and spending time with her husband and their four-legged kids, Brewster and Atreyu. Megan joined the PetroSpecs family in 2014. She is new to the automotive industry and to BG products. Megan grew up in Southern California and went to school locally. 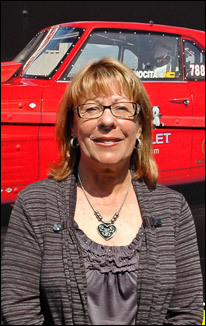 She received an associate’s degree in Sign Language and a bachelors degree in Liberal Studies at CSU Channel Islands. Megan is recently engaged and she looks forward to her life together with her soon to be Husband. 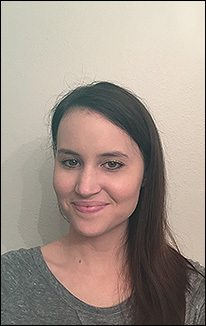 In her free time, Megan enjoys taking walks with her 3 dogs; they love to explore new areas. She also enjoy spending time with her family and traveling to new places. She hopes to travel abroad more in the future. How do I find BG Products and Services in my area? Are you looking for a retail outlet to have quality BG services performed on your vehicle in YOUR local area? Click bgfindashop.com and type in your zip code to begin a search of automotive maintenance facilities in your area. Each specific BG Service that a facility handles is listed under their name. To find more information about a particular service, click the corresponding icon to go to a page that contains more detailed information along with short videos to educate you of the benefits of that service. Along with the shop's address and phone number, there is also a mapping feature that will help guide you right to their door. If the shop has a Web site, it may be listed there as well. 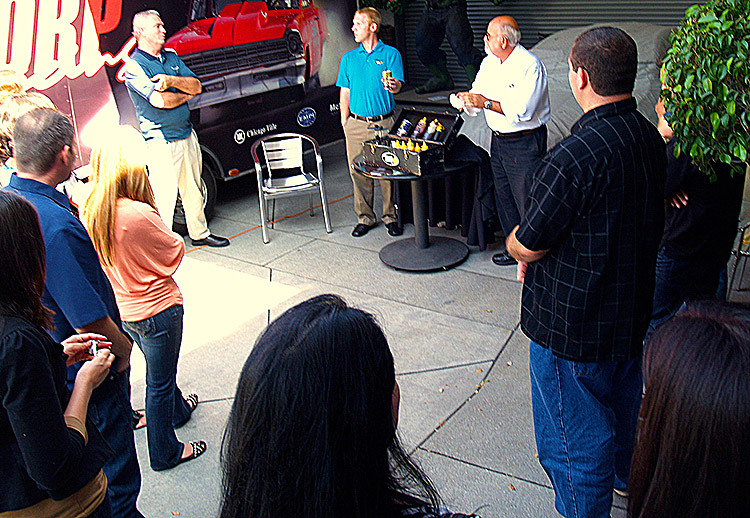 Are you an owner/employee of a professional automotive repair facility? BG Distributors can only market BG Products within their geographically protected territory. So in an effort to help you find the BG Distributor responsible for your area, go to BG's Distributor Locator and input your country, state and county. This will provide you the correct contact information so we can be better able to respond to your requests. Please correspond directly with your local distributor. Can I find BG Products at Parts Stores or Discount Stores? No, you can't. BG products are designed, used and recommended by professional service facilities all over the world and are available through this high quality network. Can I obtain price quotes from you? No, price quotes are only available from your local BG Distributor. Each individual BG Distributorship has a set price for their territory. While pricing isn't exactly the same, it is very similar throughout the US. Each BG Distributor's marketing efforts are restricted to his territory and are not to be pursued outside of that area, price quotes included. Are all additives the same and aren't they all "snake oil"? No, they are not all the same and no, they are not all snake oil. One of the biggest issues we face as BG Distributors is that "someone" used "somebody else's" products and it caused problems for them previously. There are many different chemistry choices available in the marketplace today and it can be confusing. There are just as many choices for a company in formulating their products. Some chemistry does an adequate job of cleaning, however their choice of chemistry simply pushes the problem further down the line. For instance, cleaning injectors is relatively easy, but if the wrong chemistry formulation is used, carbon can be "chunked" off and cause a problem further down the path in the fuel system. Many products in the marketplace today work to minimum levels. This means that a product may show initial benefits to the customer but these, many times, are short-lived and the same problems comes back to plague the customer much sooner than if BG Products were used. Rest assured that BG Products combines thorough scientific and real-world testing to completely stand behind all of the product benefit statements they make. It is also just as important to note that BG will never compromise a technician's safety by using a cheaper but possibly dangerous chemistry in it's formulations. Quality always comes first. WHAT IS A SERVICE CONSULTANT SUPPOSED TO DO? The only thing the service department has to sell is time! Yet in a recent survey, only 10% of the automotive professionals questioned listed “sell service” as a part of the consultant’s job description. Whenever “sell service” was listed, it was always last on the list — almost as if it were an afterthought. 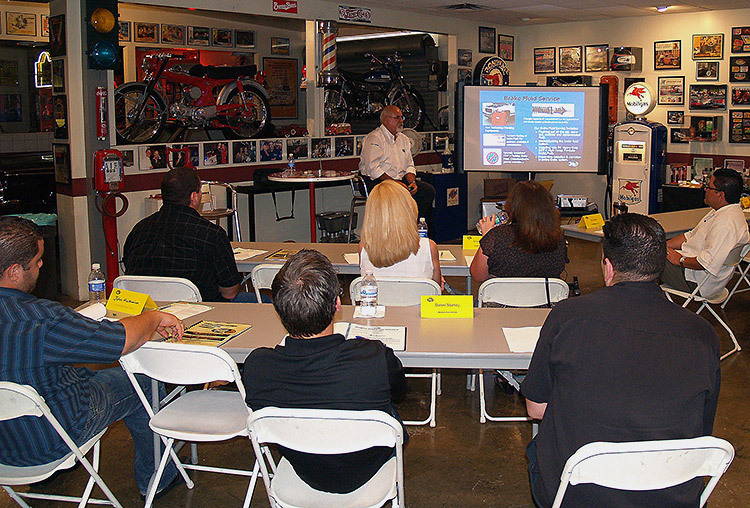 The PetroSpecs Service Advisor Training Seminar leader is Mike Bauer. 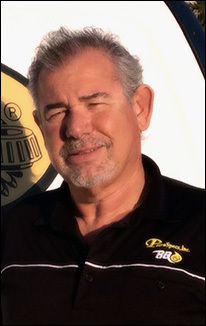 Mike has been with BG Products for 5 years. Over the past 3 1/2 years more than 350 Owners, General Managers, Fixed Operations Directors, Service & Parts Managers and Service Consultants have attended Mike's schools. Increase time sold per R.O. Increase service operations per R.O. + An introduction to PetroSpecs and BG Products. + This evening meeting will help you to understand the many ways in which we can contribute to your business. I would like to come again. The school made me more confident in selling service on the drive. “Sales and Marketing” gave me a reminder and a reference to take a look at myself. Powerful, Informative. Glad I came. The best course I ever took. A 10+! Customer interaction ideas were just GREAT! I would like to come back later in the year to learn other newer items and tips that are going to be beneficial. 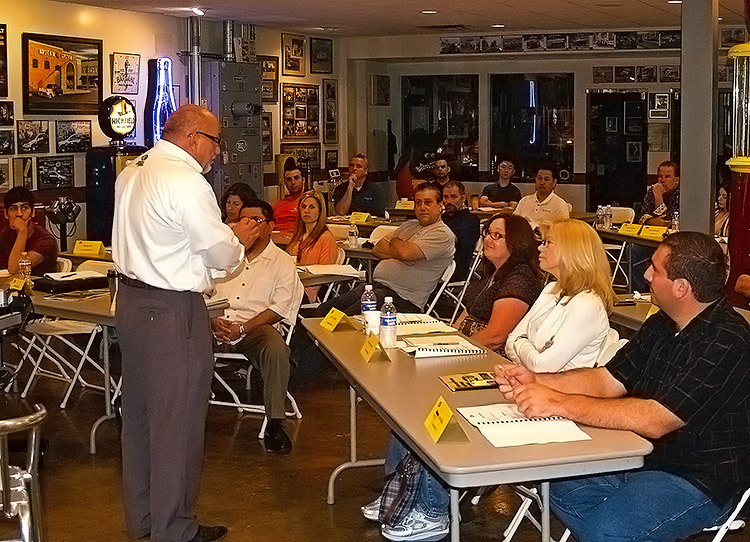 I’ve been to many OEM training classes an this was by far the best. Very informative. We are selling services that are important and necessary for our customer’s vehicles. I can really put all the things I’ve learned to benefit my customers. Very informative. Very good presentation. All service advisors should attend. I will send both my advisors to future classes. The information will be beneficial to everyone. I loved “Sales and Marketing Techniques”. I’ll probably come again in the future. I was very impressed with the professional working environment and the equipment in your office. You project a very honest approach to selling preventive maintenance services. The class made me feel that your company is up to date. You are sincerely concerned about making the maximum impact for your customers and you’re willing to make the effort to prove it. Please educate my Dealer Principal. The class will help me and my staff be more effective. Class made me more informed and will make me a better asset to my company. “Knowledge is Power”. I think this class was just what I needed to improve my skills at helping my customer fulfill their needs. Very nice class. More people from my store should attend this. I leave today with GREAT ideas to change and improve the way my company does business. Thank you! As a long time customer of BG, I feel the product gets better every year. It opened my eyes on new ways to sell more services– not just BG services but everything we offer. Found many ways to change & improve my sales technique. Having only a short time as an advisor, these training sessions have been quite informative and helpful for myself and obviously my dealership. You gave me all the ammo I need! I believe the training was great. Not only did it help me understand BG Services but it will also help me to be a better advisor. We need more programs like this. School was excellent. Don’t change a thing! Thanks for taking your time to help educate us and I could tell you were both concerned about our careers. I believe your products and your people are very beneficial to this industry. 12/01/2011 - BGU 927I: How High is Your Car's Cholesterol? 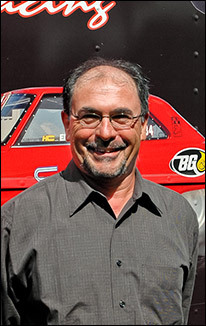 12/14/2011 - BGU 927D: How High is Your Car's Cholesterol? © Copyright 2011 PetroSpecs, Inc.